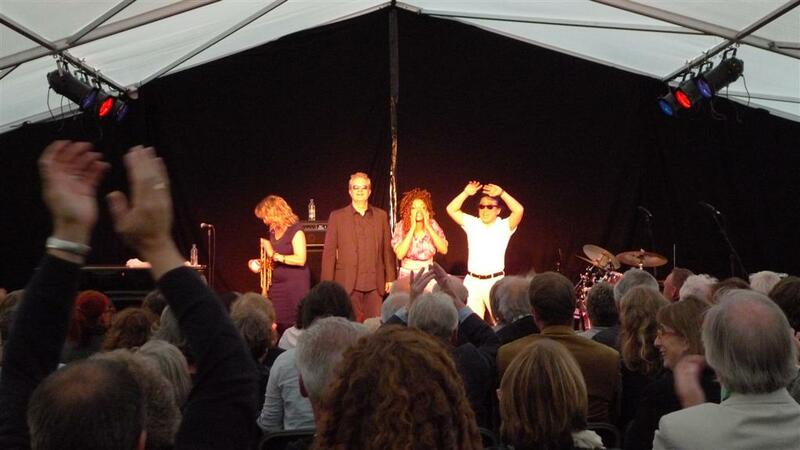 We had performers staying with us for Brecon Jazz – The Mina Agossi Trio. They very kindly gave us tickets to go and see them at the festival, and they were amazing! We’re hoping they’ll come back next year. Stevie was most excited as Mina said that his bread (made from his Danyfan sour dough starter) was better than any bread in France.